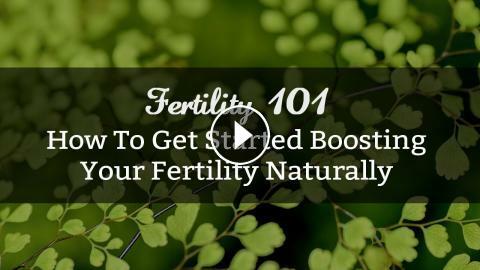 ... →→ Natural Fertility Specialist, Hethir Rodriguez, shares how to get started boosting your fertility naturally. Eating a fertility diet in preparation for pregnancy and to boost fertility is one of the most powerful health changes you can make. This video was shared live on periscope! Download the Periscope App to get notifications of my live broadcasts!